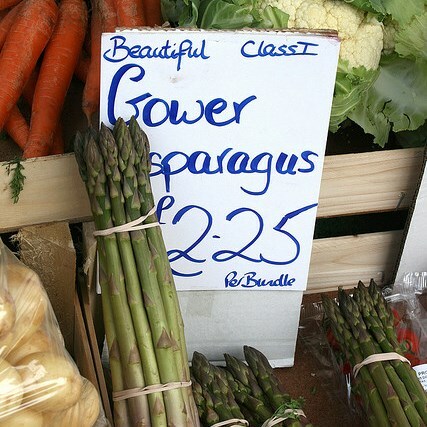 Swansea is located in Britains first area of Outstanding Natural Beauty, the beautiful Gower Peninsular. 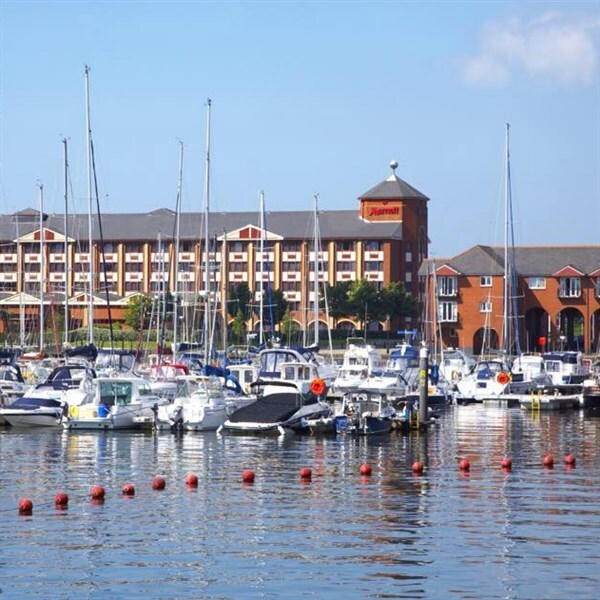 This City on the Sea offers an award winning Marina and Maritime Quarter in addition to attractions such as the Swansea Museum and the Dylan Thomas Centre. 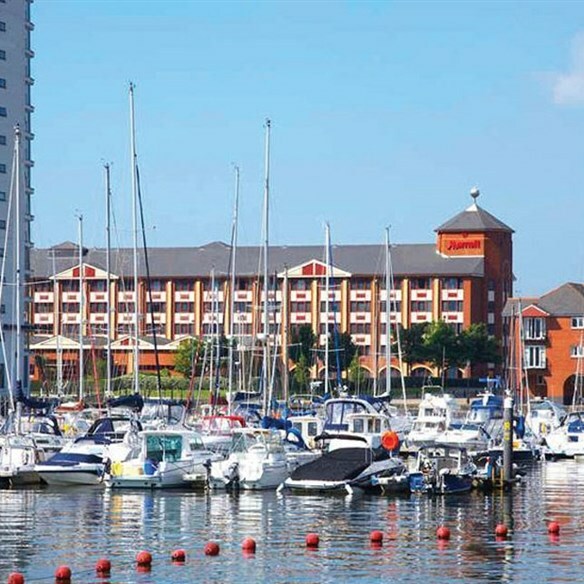 Situated in the Maritime Quarter of Swansea, with beautiful views over the harbour, this four star hotel offers a restaurant, bar, lounge and leisure facilities which include an indoor swimming pool, whirlpool, sauna and fitness centre. All bedrooms have en-suite facilities, TV, telephone and tea / coffee making facilities. This hotel has a lift. Your holiday includes two excursions and a day at leisure in Swansea. Fonmon Castle & Abergavenny Market - Our excursion today takes us north, skirting the Brecon Beacons National park to Abergavenny. You will have free time at leisure to explore this famous Welsh town and its weekly market before we turn south and journey through the beautiful Vale of Glamorgan to discover centuries of history at Fonmon Castle with a guided tour and sumptuous afternoon tea! Saundersfoot & Mumbles - We journey up the coast to the idyllic village of Saundersfoot with its sea front shopping and abundance of craft and antique shops. 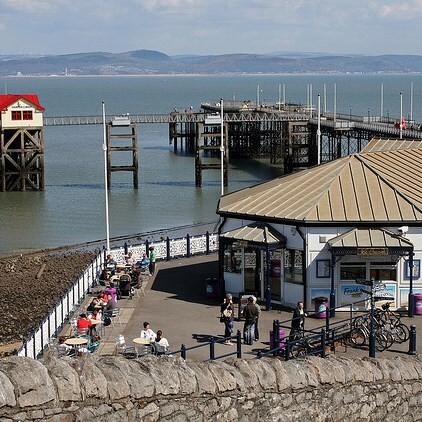 Enour way back to Swansea, we call at Mumbles, this Victorian resort was one of Dylan Thomas' many stamping grounds and is home to many 'fresh off the boat' seafood restaurants, lots of high end shops, independent boutiques, quirky galleries and world class ice cream!